In this podcast Kate Hudson, the General Secretary of CND, looks at the history of CND in the 20th and 21st Century. 1. What were the origins of CND? 2. What were the backgrounds of people in CND? 3. Early demonstrations - a vibrant social and radical peace movement. 4. Internal debates as to what methods should be used to protest - lobbying, direct action, civil disobedience. 5. 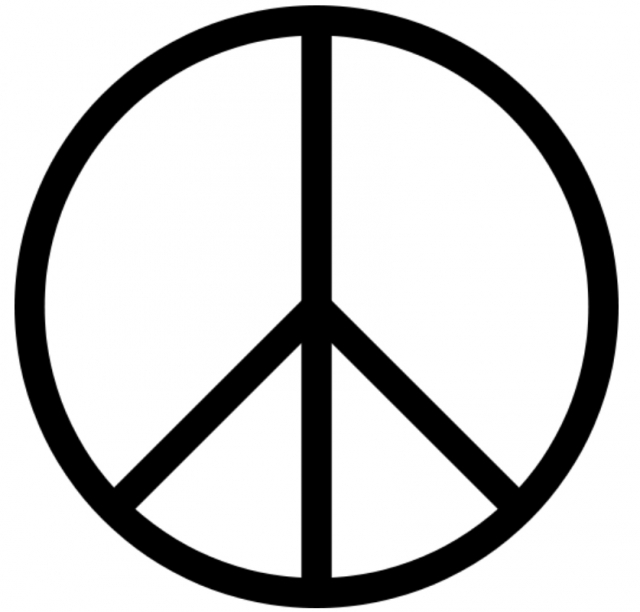 What links have there been between CND and the Women's movement? The Greenham Common protest. 6. What impact has CND had on people's views? 7. What international links does CND have? 8. What impact has CND had on government policy? 9. What objectives does CND have in the post Cold War World? 10. What is the future for CND?